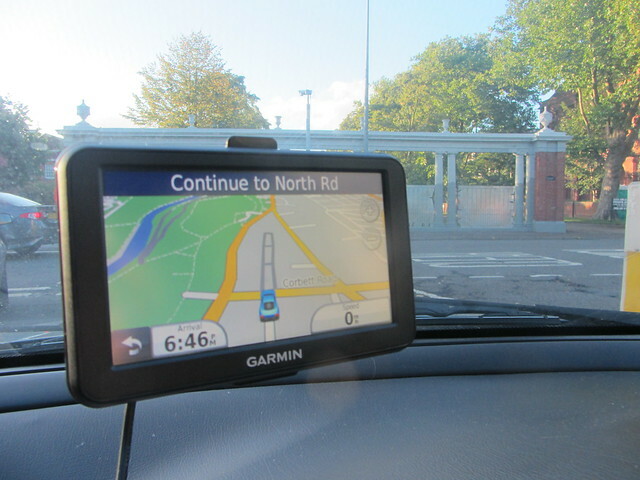 I have recently been recruited to be a safety and security tester for Tesco Compare, by reviewing the Garmin nüvi 50. I was excited to try out a sat nav as I go on a fair few road trips with my friends and trying to use the sat nav on your phone is a nightmare. I've been in the car many times when a phone sat nav system is slow and you miss your exit resulting in a 10 mile motorway detour, not fun at all. Not knowing where you are going or which lane you need to be in can lead to stress which you don't need if you're trying to have a fun and safe day out. Enough babble, what can the Garmin nüvi 50 actually do? 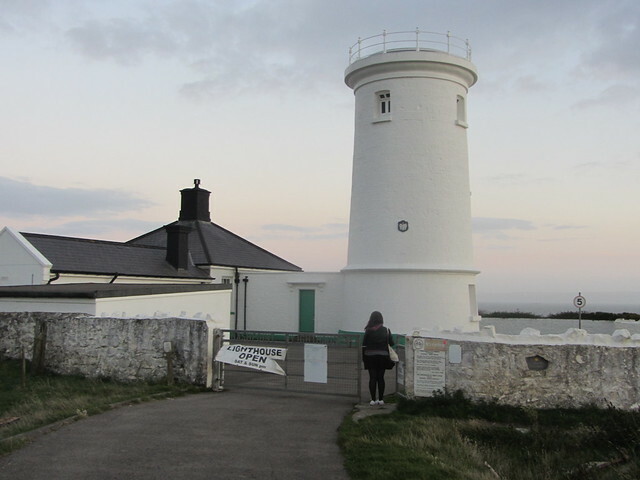 I decided to test out the Garmin nüvi 50 on a trip to Nash Point with my boyfriend. Entering the location we wanted to reach was very easy. You need to select the country first and the enter the address of your destination by spelling the town or postcode. It takes around a minute depending on satellite reception to find the route. You can add more destinations if you need to pick up a friend on they way and then you're ready to go. The screen is quite large at 5 inches which allows you to see more of the map and things coming up like junctions or points of interest. I think the large screen adds an element of safety because you don't need to strain your eyes or look at the screen as often which means you can concentrate on the road. 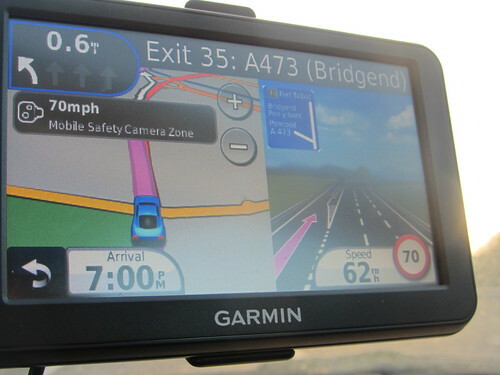 The wide screen displays the map, estimate time of arrive or miles left and the speed limit in your area. We found the speed camera notifications and speed limit notifications very accurate and handy. It's hard to keep an eye on the limit when you don't know the area and are trying to concentrate on listening to the directions so the beeps the device makes if you start to creep above the limit are a great safety feature. The instructions are read aloud in a clear accent – there were a few place names that are hard to say, which was pretty funny to listen to. You can also download some free voices on the Garmin website if none of the ones on the device tickle your fancy and there are some premium ones including Yoda and Marge Simpson. The Garmin website offers a series of extras, including different vehicle icons and you can update your maps for free. The device is only loaded with UK and Irish destinations but you can add European maps for longer journeys. Garmin's lane assist and junction view features are a great feature on the device. The nuvi 50 displays an image of the road and its surroundings, along with road signs identical to those used in the real world. The static image appears on the screen in the lead up to turn offs and is especially useful on busy motorway junctions. The only negative I could find was the lack of traffic features, even as a post-purchase add-on. This means it won't provide detours around traffic jams or diversions but for the price and large display this isn't really going to be a deal breaker. The device is easy to use and has a clear, large display. It retails for £100 online, which I think is very reasonable if it means safer and stress free journeys. Now I've got my routes planned I've got a few other car issues to sort out and new tyres are at the top of my list. Would you recommend either Tyre Shopper or National?